The new CLS63 Shooting Brake may have been discovered on the internet a little earlier than Mercedes wanted, but it was inevitable anyway. 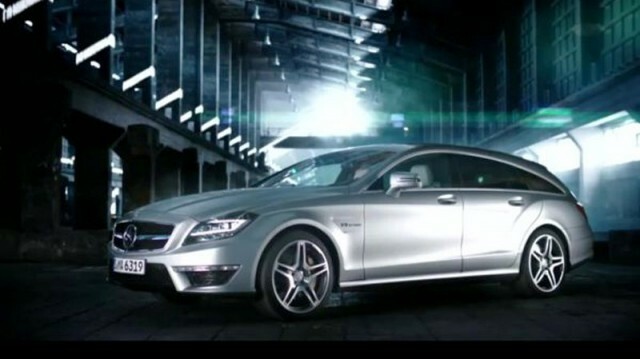 Below is a video of the car in one of Mercedes’ overly done promotional videos. So sit back, relax, and enjoy some good V8 Biturbo music. We found this gem of a scoop from Motor Authority, and we suggest that you head there for all the ins and outs of this very pretty car.